Once again written and illustrated by Ryukishi07 himself, Ciconia When They Cry will also feature music from the famous composers that worked on Higurashi, Umineko and more: dai, Luck Ganriki, xaki(Pomexgranate), Akiyama Uni, and others as well! Apologies for the wait, but the survey results are finally in! Results have been impressively consistent over the past few years. This year, we received a little over 8,000 responses and the basic demographics are quite similar overall, but we reached a few more women this year (up about 6%) and, perhaps unsurprisingly, our audience is getting older with the 18-24 segment below 50% for the first time and growth in both the 25-30 and 31-40 segments. Non-English language usage is consistent with last year, with Japanese taking the top spot followed by German, Spanish, Mandarin Chinese, and Portuguese. Digital download continues to be the overwhelming preference, accounting for over three quarters of respondents. 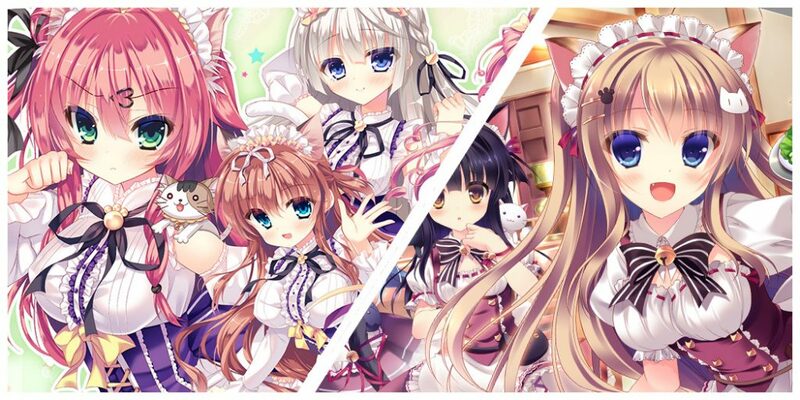 We saw a slight drop in people looking for more yuri titles and an increase in interest in otome and adult otome titles, but moege and gameplay focused titles continue to dominate preferences––perhaps some things really are eternal. And now for the part you’ve all been waiting for, the license request ranking! Chou no Doku Hana NEW! If you included your email for a chance at winning either a copy of If You Love Me, Then Say So! or Steam Prison, check your mailbox because emails have gone out to the lucky winners! Also, we have updated our convention schedule and announcements page, do be sure to take a look! And don’t forget to check out our April Fools sale and pick up your copy of our delightful cat calendar while you still can! 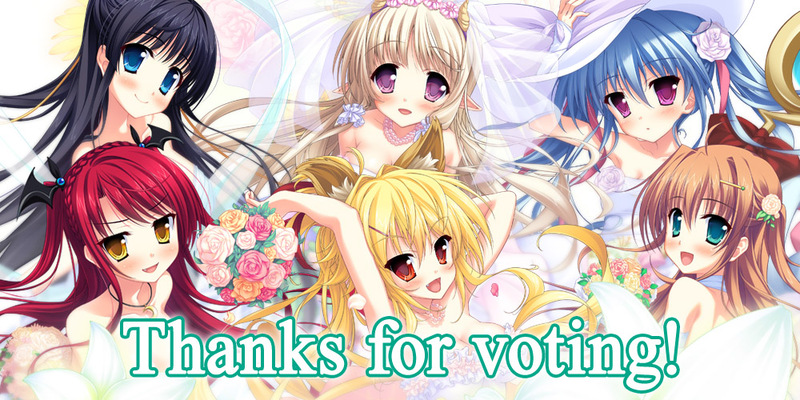 Magical Marriage Lunatics Wallscroll Poll Results! 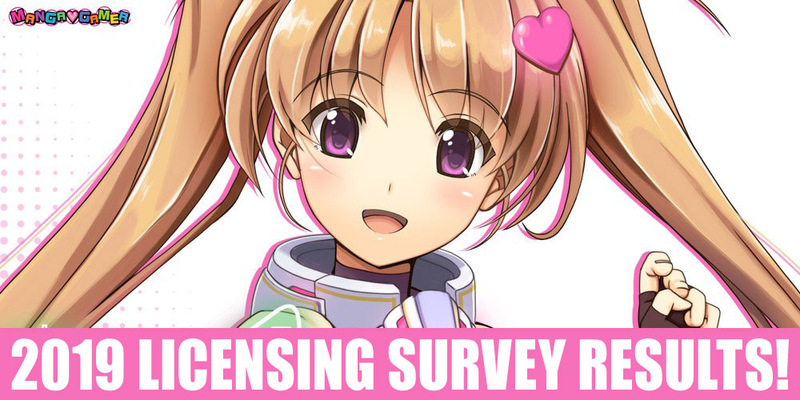 2018 in Review and the 2019 Licensing Survey Begins! 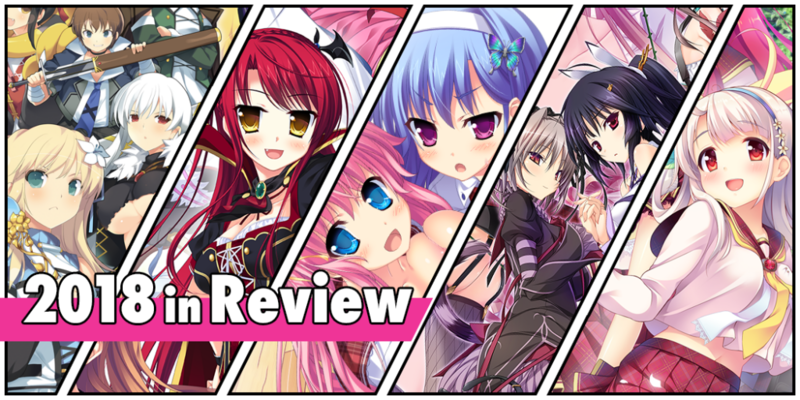 We’re a little late with the yearly recap this year, but what a year 2018 was for us here at MangaGamer! 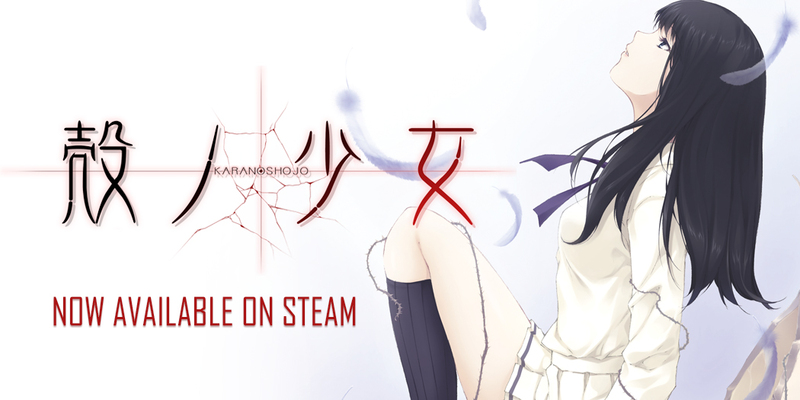 Kara no Shojo –– Now Available on Steam! 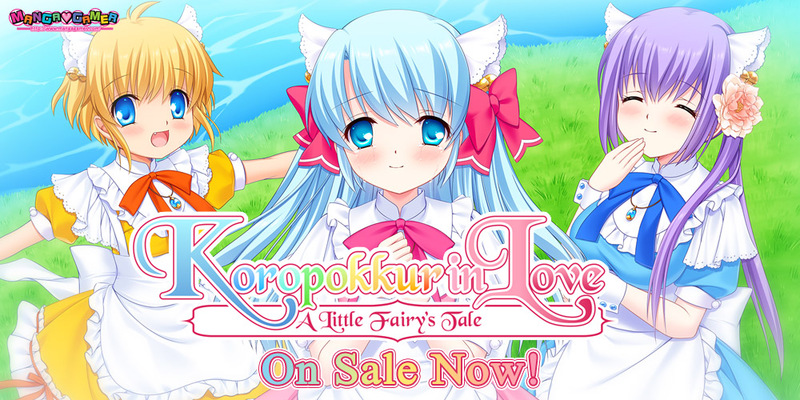 Just in time for Halloween, Innocent Grey’s critically acclaimed, Kara no Shojo is now available on Steam! 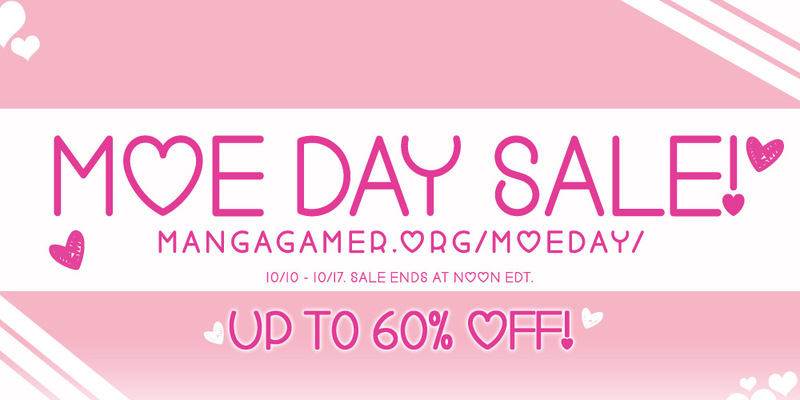 You can pick it up during launch week for 30% off! Please note that the version of Kara no Shojo available on Steam is identical to the voiced edition available currently on our site! 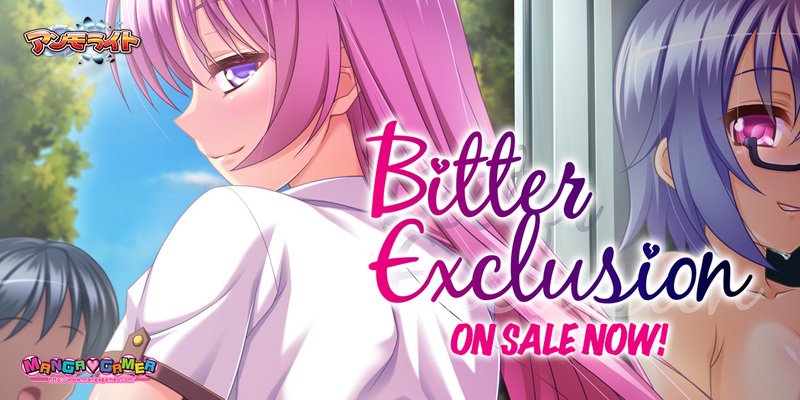 Bitter Exclusion Now On Sale! Ammolite’s Bitter Exclusion is now available! 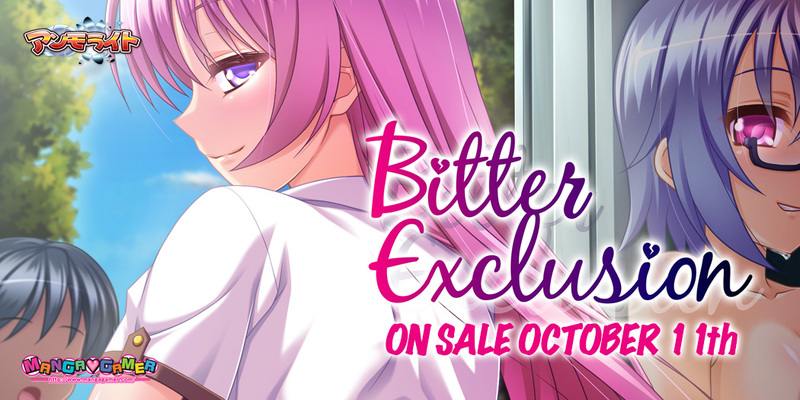 Bitter Exclusion –– Now Available for Pre-order! Ammolite’s Bitter Exclusion is now available for pre-order! Out October 11th!